Home Unlabelled Hint, Hint, Wink, Wink Colton Haynes has Not Left Arrow Forever! 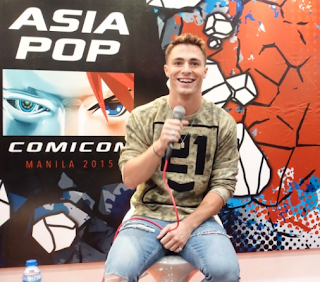 Hint, Hint, Wink, Wink Colton Haynes has Not Left Arrow Forever! I've Loved this guy since Season one of Teen Wolf! He's going place and Beyond! Can't Wait to See Him on Screen Again!